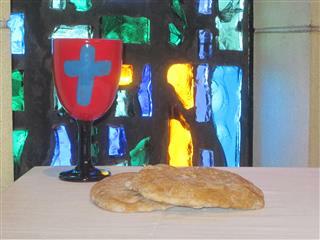 At Trinity, children can start receiving Communion at any age providing they have their parents give permission. Trinity offers a class “Preparing Your Child for First Communion” for parents to learn how to prepare their younger child for First Communion. 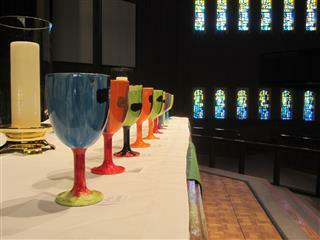 “Communion 2.0” is offered to all 5th graders regardless if they have already received First Communion or not. For dates of either class, please contact Gracia Johnson or 223-3560.